Discover your son's potential. Imagine his future. Help him activate his success. 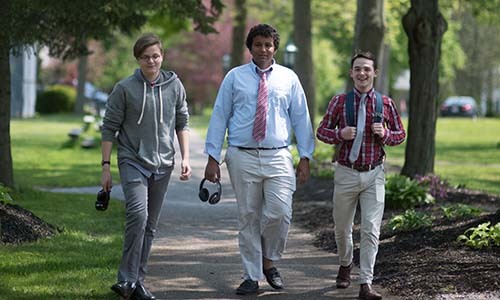 Grand River Academy, an all boys boarding school in Austinburg, Ohio, has a proven track record in setting our students up for success in college and life beyond. Each family's road to graduation is unique. 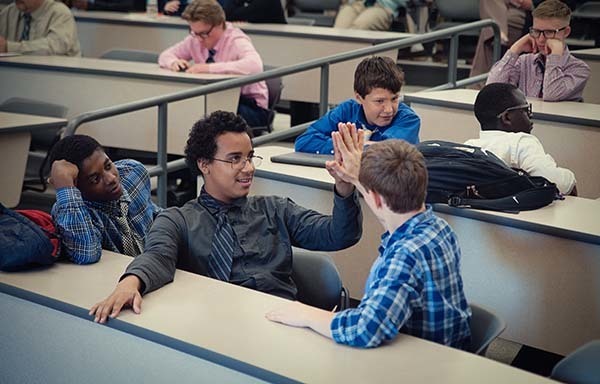 From our class sizes to our academic programs, from our extracurricular activities to our summer camps, we help the young men who attend our school activate their academic, emotional, and social potential and prepare them for lifelong success. See what role GRA has in your family's journey. 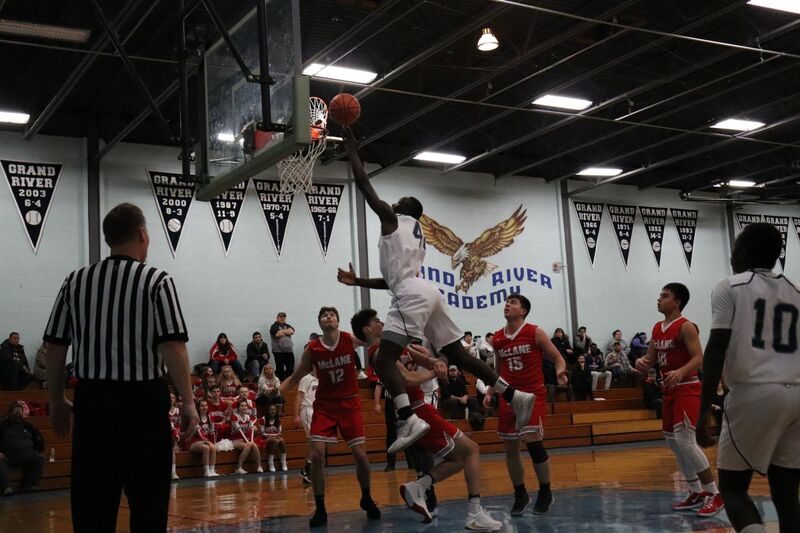 At Grand River Academy, we believe that interscholastic sports are an integral part of the school community. 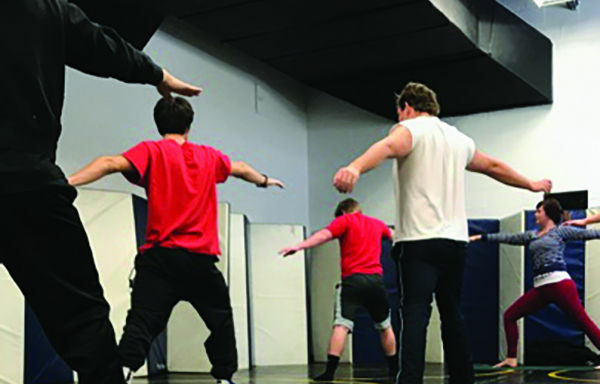 Unique to Grand River Academy, intensives provide an opportunity for growth amongst our Faculty and student body. We make social and emotional learning a priority in our boys' lives. 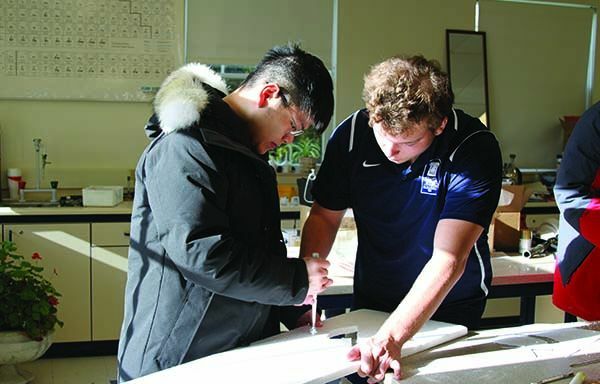 Our student life program works to help educate and grow the young men who come through our doors. The Foundations Learning Program helps aspiring learners comprehend and then verbalize their individual learning strengths and preferences. 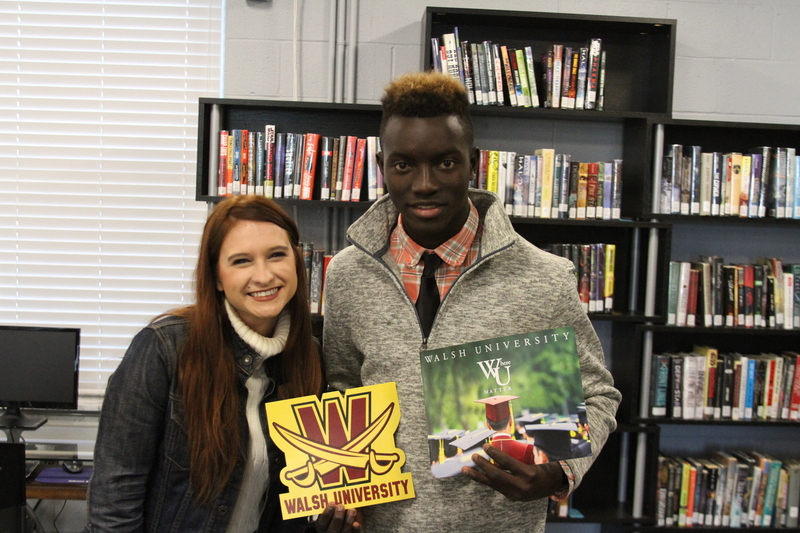 The process of searching for the right college is challenging for both students and parents. 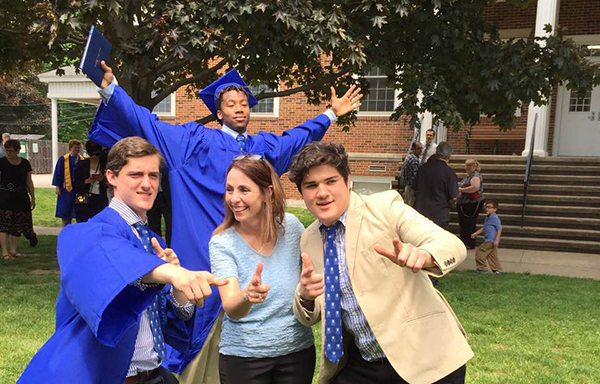 At Grand River Academy, our college placement counselors are always available to help guide students through this long and stressful process. The key to an all-boys boarding school is having teachers who understand the best instructional methods for engaging the male mind. The Honor Code is not something to be taken lightly - when you sign your name, you are giving your pledge that you are going to strive to carry it out. This does not mean you will be perfect, but does mean you will always work for and seek after the ideal. Welcome to the 2018-2019 school year! I'm excited to kick off our blog series for the new academic year. I would like to start by sharing how thrilled I am to be part of the Grand River community. "The academy has always been more than a place or school to me. 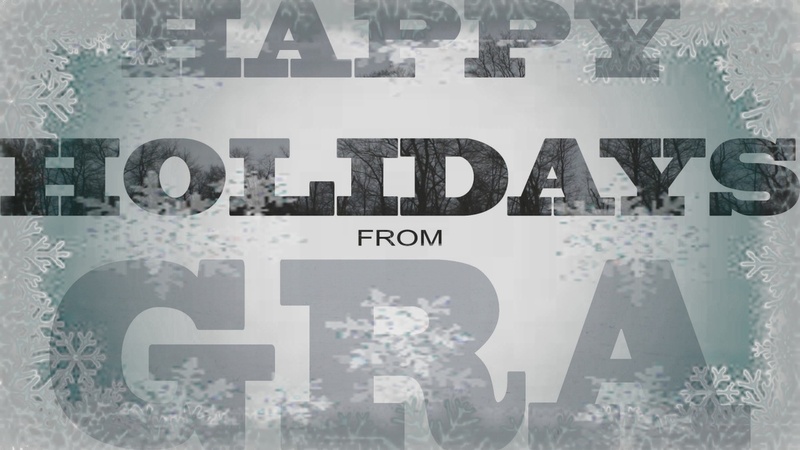 Literally, GRA has been my home and family and leaving my role certainly is not an easy decision." 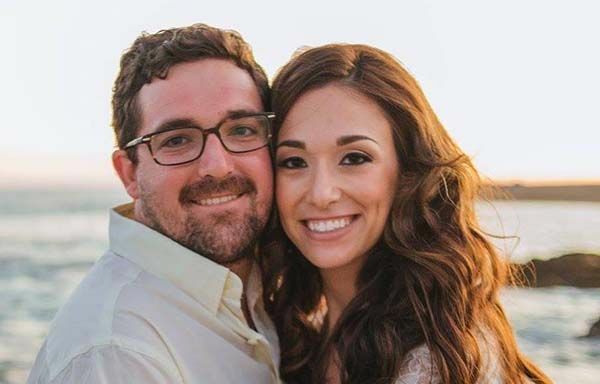 Success comes in many forms, as seen with this week's Alumni Spotlight, David Peck '09. On Saturday, October 20, 2018, the GRA family from across the years will join together for the Edmund E. "Bud" Field Hall of Excellence Recognition Ceremony, highlighting awards for Distinguished Alumnus, Outstanding Athlete, Distinguished Service and Distinguished Teacher. Read full story about Call for Nominations! It's that time again! We're over halfway done with summer. How is your son feeling about the upcoming school year? Summer 2018 Off to Strong Start and Beautiful Weather! 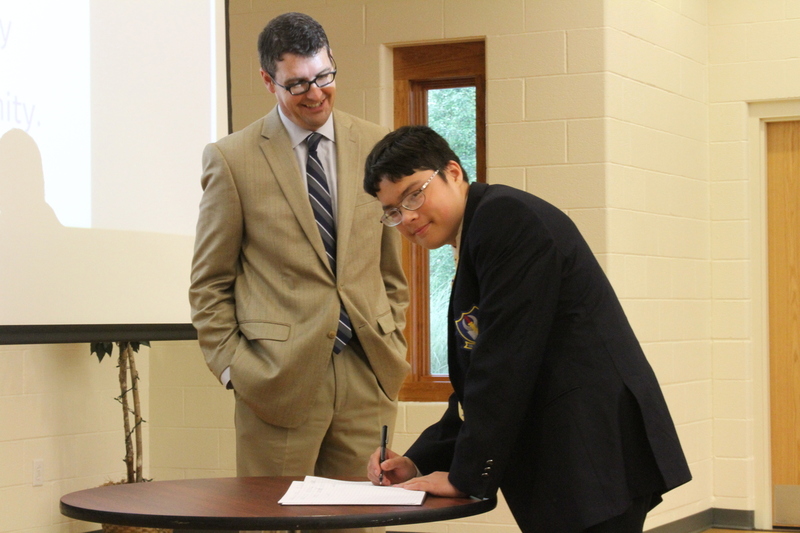 Check out pictures from our first week of classes and STEAM Academy at GRA. 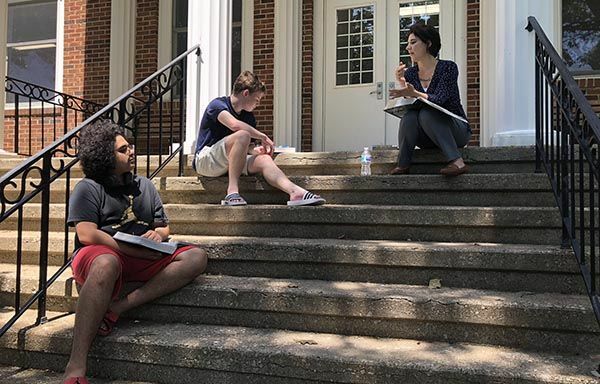 Read full story about Summer 2018 Off to Strong Start and Beautiful Weather! Welcome to GRA Mr. Tim Oditt! 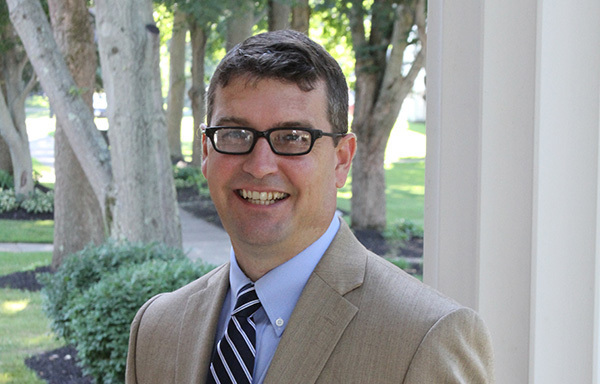 Grand River Academy is excited to welcome Mr. Tim Oditt to campus as he begins his role as Head of School. 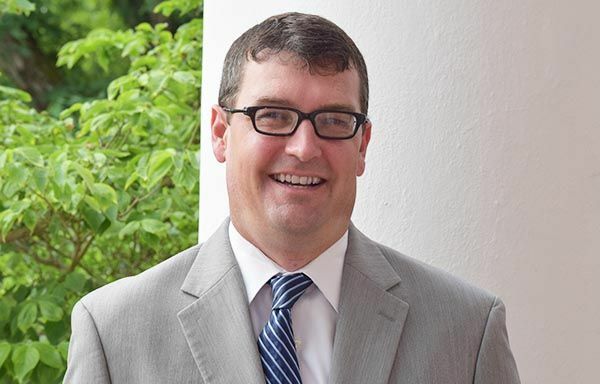 Read full story about Welcome to GRA Mr. Tim Oditt! 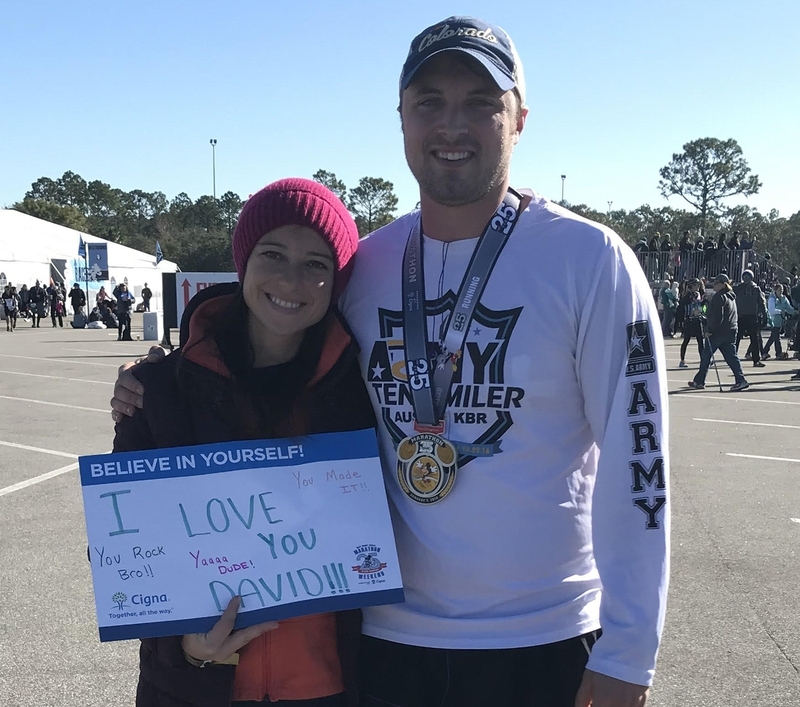 If your son is not performing as well as they should be in school, there are things you can do as a parent to reignite a child's desire to succeed. 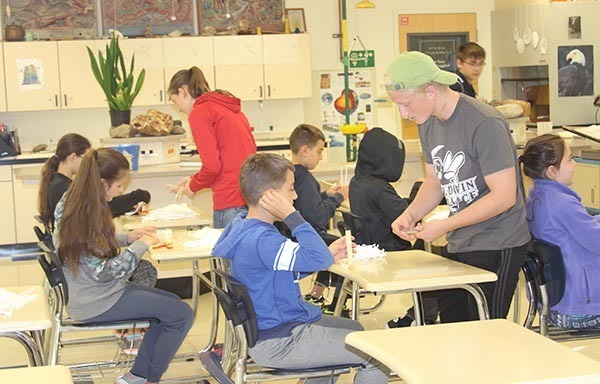 Grand River Academy is excited to announce registration is now open for its July Summer STEAM Day on Wednesday, July 18th from 9:30 a.m. – 12:30 p.m. There's still time to make a gift to GRA for the 2017 - 2018 school year! way that is most meaningful to you and your family. 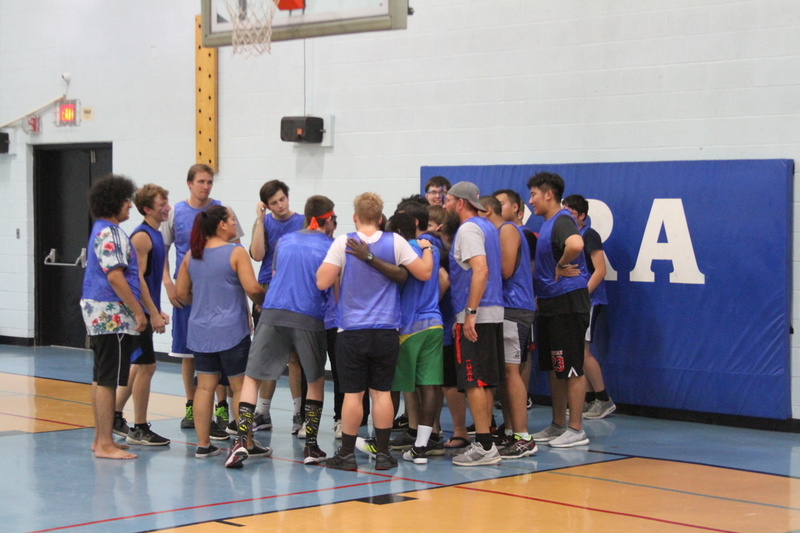 Read full story about There's still time to make a gift to GRA for the 2017 - 2018 school year! How's your son's summer going so far? 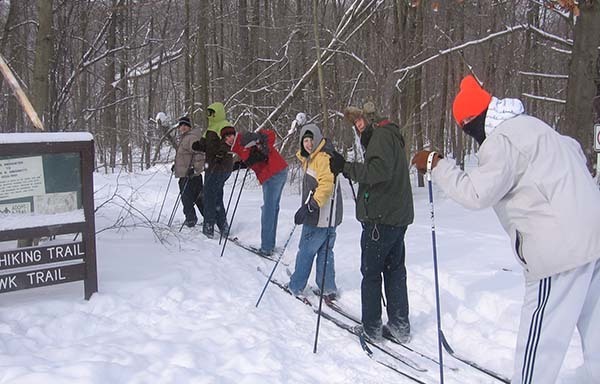 Learn some practical tips to help your son over the next few months! 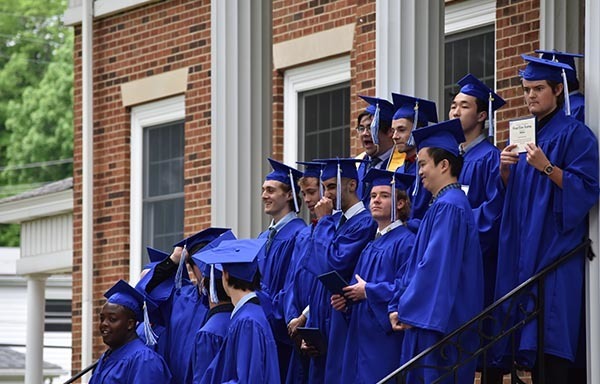 On Saturday, May 26, 2018, sixteen young men proudly graduated from Grand River Academy. 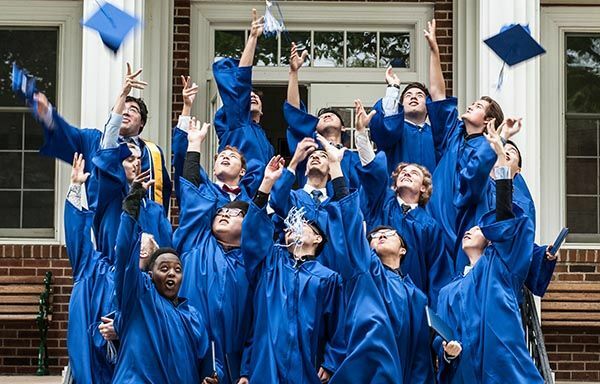 Read full story about Congratulations to the Class of 2018! 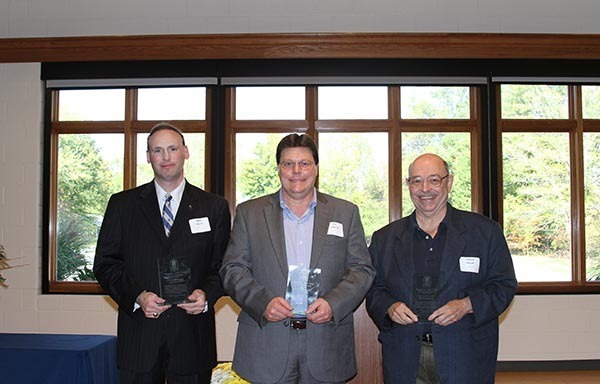 GRA Celebrates Accomplishments for 2017-2018 Year! 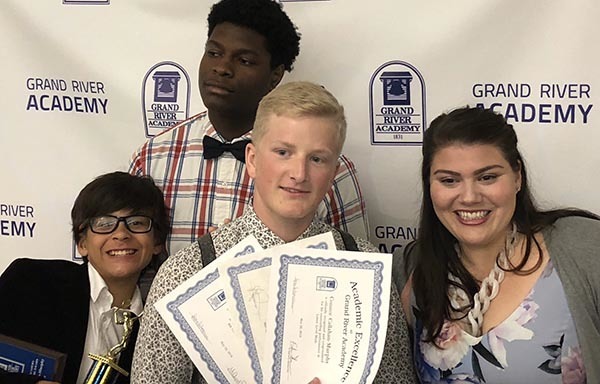 Grand River Academy students who have excelled in the classroom throughout the year were recognized for their hard work. 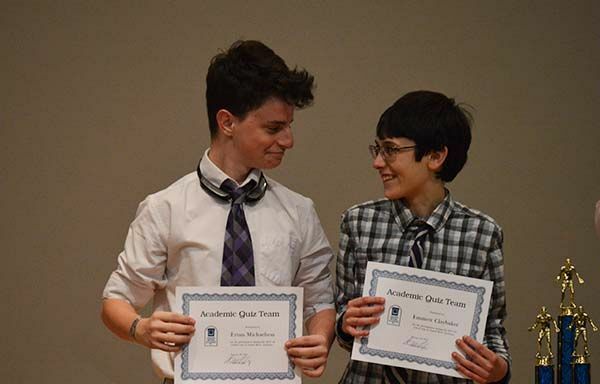 Read full story about GRA Celebrates Accomplishments for 2017-2018 Year! 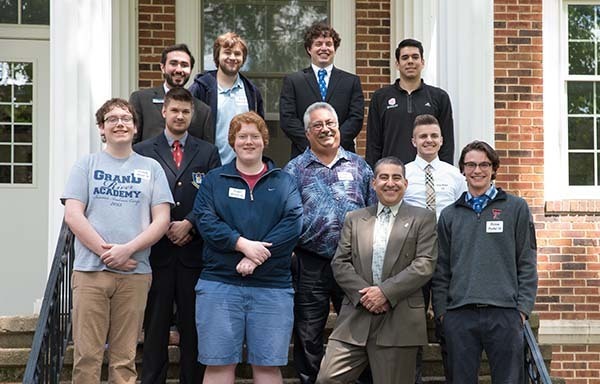 Read full story about Join GRA for Graduation &amp; Alumni Weekend! 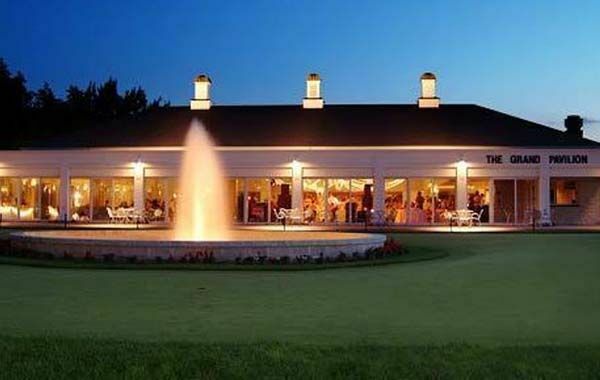 Thank you for your support of the 4th Annual Grand River Gala! 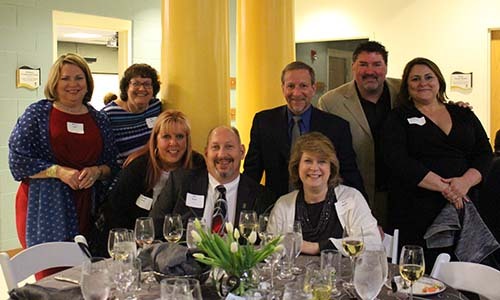 The academy welcomed 105 guests on May 5th to the Robert S. Morrison Lecture Center and Bud Field Student Center. 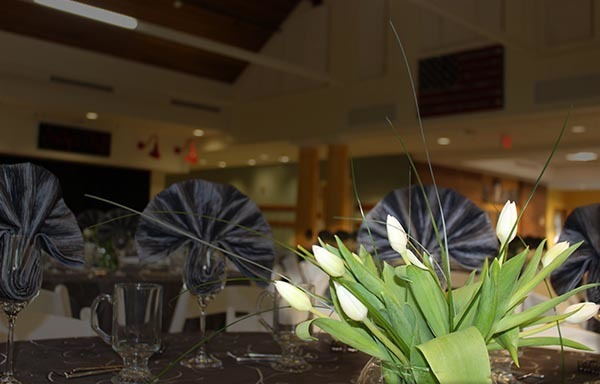 Read full story about Thank you for your support of the 4th Annual Grand River Gala! The Class of 2018 college acceptances are rolling in and here are 5 tips to help students ace their college interviews. 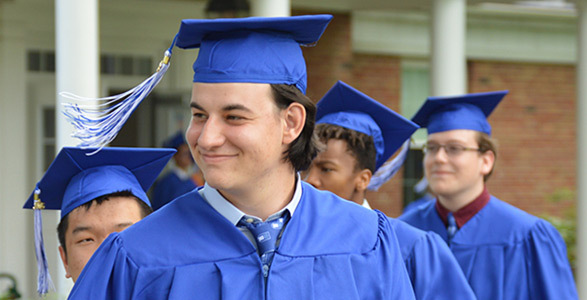 Read full story about GRA Students Prepare for Graduation! Join GRA in Austin, Texas on Tuesday, April 24th. 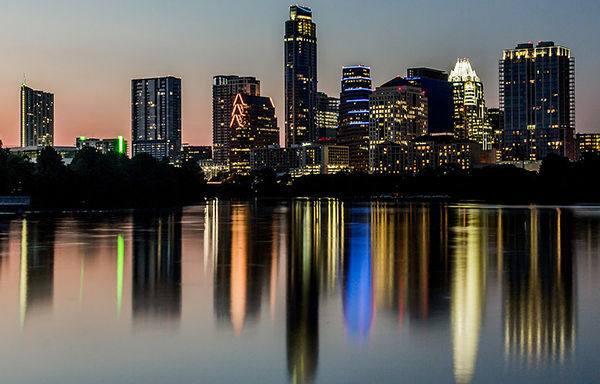 Read full story about Join GRA in Austin this April! Meditation for teenage boys? 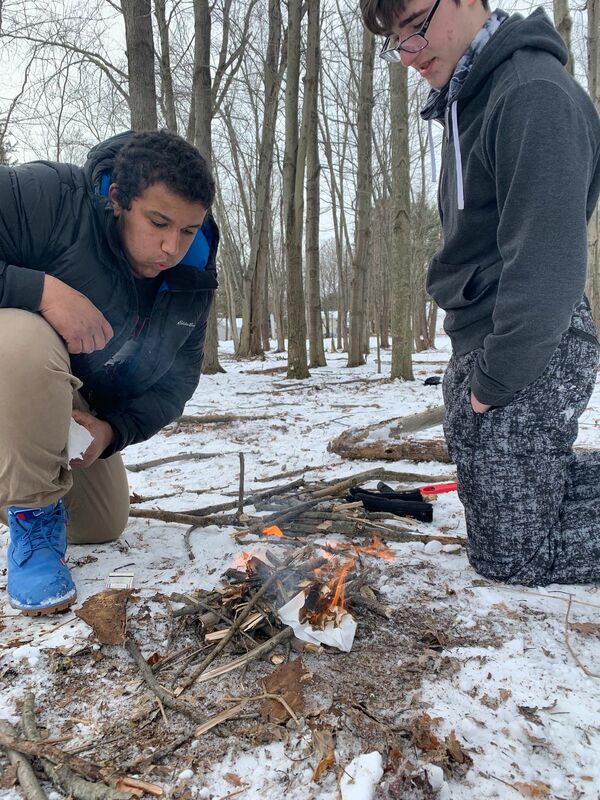 While Grand River Academy students are not performing yoga everyday, teaching mindfulness and meditation has become a daily practice within the Foundations Learning Program. Join GRA this May during the following events to reminisce on past memories while creating new ones to share! 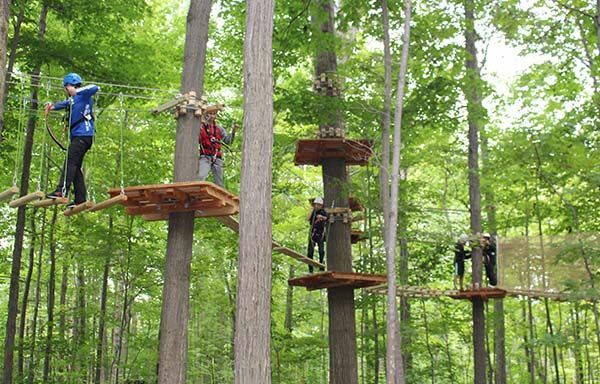 Take Summer to New Heights at GRA! 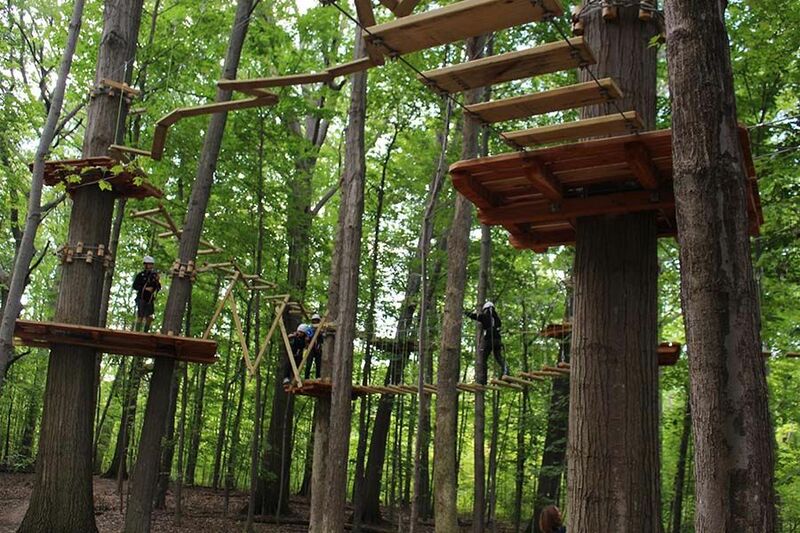 Take Summer to New Heights at Grand River Academy! July 1st - August 3rd. 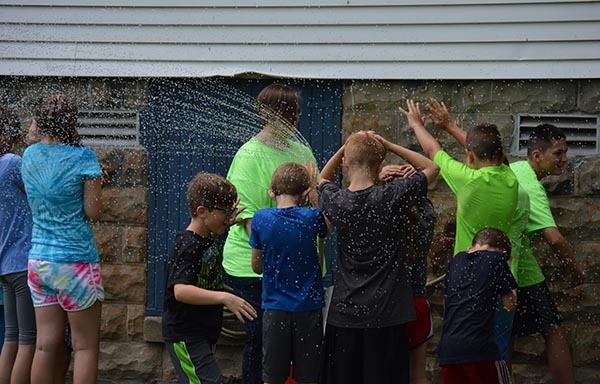 Read full story about Take Summer to New Heights at GRA! On February 28th, students, faculty and staff gathered in the Robert S. Morrison Lecture Center to celebrate the 2017 - 2018 Winter Sports Awards Recipients. Save the Date for the 2018 Grand River Gala! 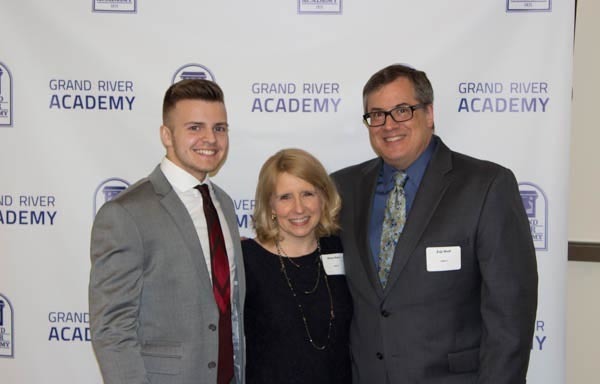 Join the GRA family for its 4th annual evening of philanthropy on Saturday, May 5, 2018 beginning at 5:30 p.m.
Read full story about Save the Date for the 2018 Grand River Gala! 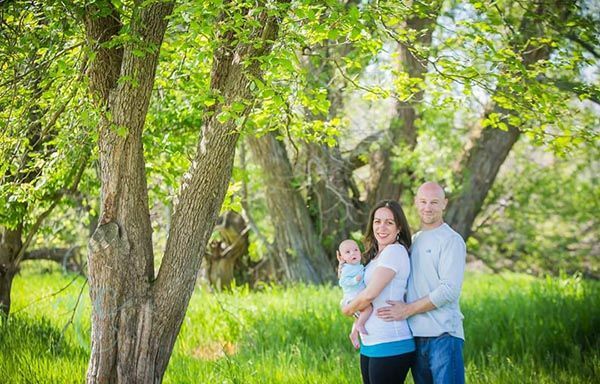 Success comes in many forms, as seen with this week's Alumni Spotlight. What's the Buzz at GRA? 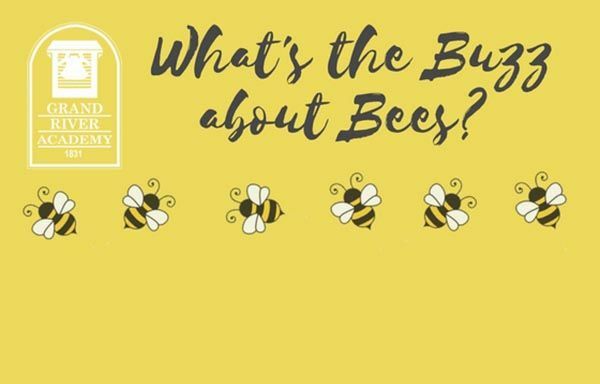 Read full story about What's the Buzz at GRA? 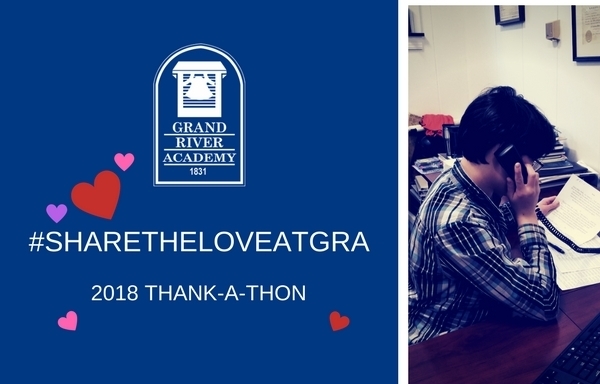 The 2018 Thank-A-Thon at Grand River Academy to speak with all of our wonderful donors throughout this past year! 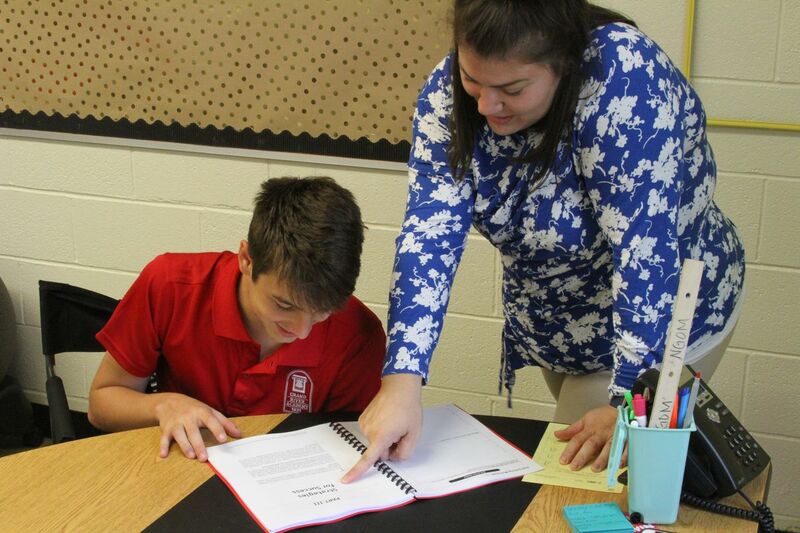 "I want my students to learn the literature and connect it to their world by embracing the ongoing story of humanity from the past, present, and future." 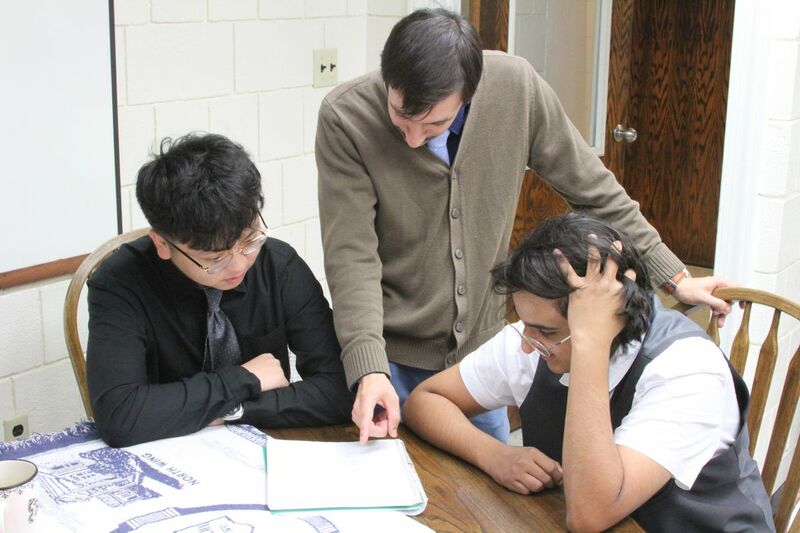 Grand River Academy Celebrates STEAM Anniversary with March 10th Event! 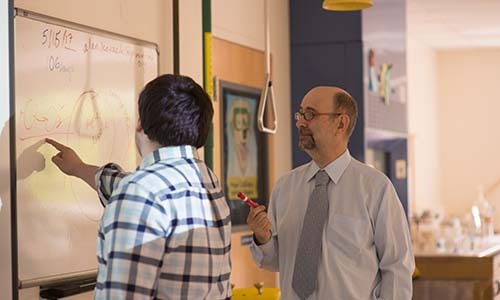 Grand River Academy is excited to announce registration is now open for its March STEAM Saturday on March 10th from 9:30 a.m. – 12:30 p.m.
Read full story about Grand River Academy Celebrates STEAM Anniversary with March 10th Event! 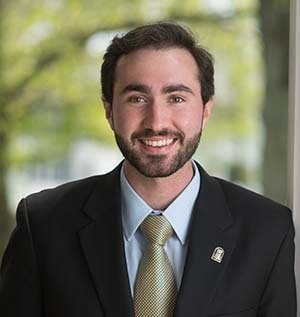 Success comes in many forms, as seen with this week's Alumni Spotlight, Justin Krainz '10. Wishing GRA Director of Advancement Kristen Kitchen the Best of Luck! 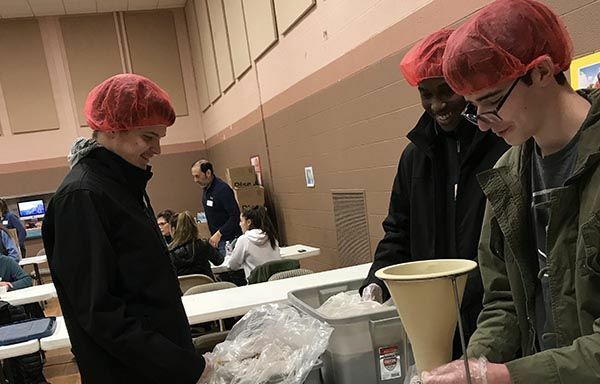 It was a snowy start in 2013 for GRA's Director of Advancement Kristen Kitchen, who noted, "The temperature was a tropical eighteen degrees that day, but I had never felt more warmth than when I stepped into Armington Hall." 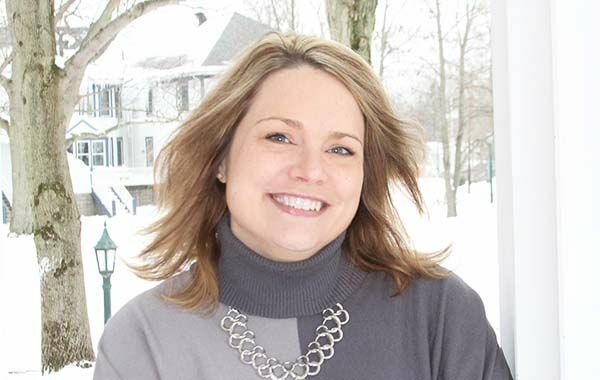 Read full story about Wishing GRA Director of Advancement Kristen Kitchen the Best of Luck! 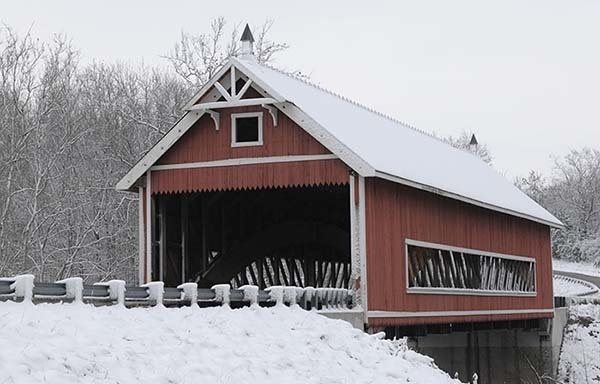 The Grand River Academy Board of Trustees extends a special invitation to you for mid-January! Students, with the help of the Digital Arts and Multimedia Faculty Rick Thomas, captured this video to wish everyone a happy holidays! 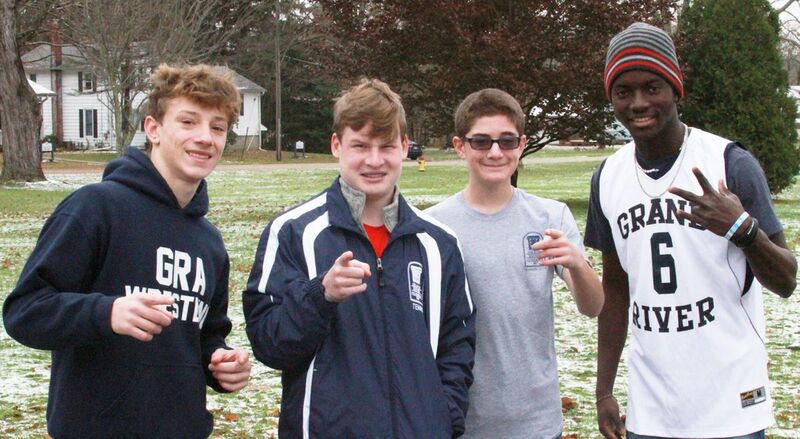 The first winter snow is always a big deal at Grand River Academy, and this past week did not disappoint, as campus was blanketed by many inches during the week! Help your family go from surviving to thriving this holiday break with this podcast and infographic! 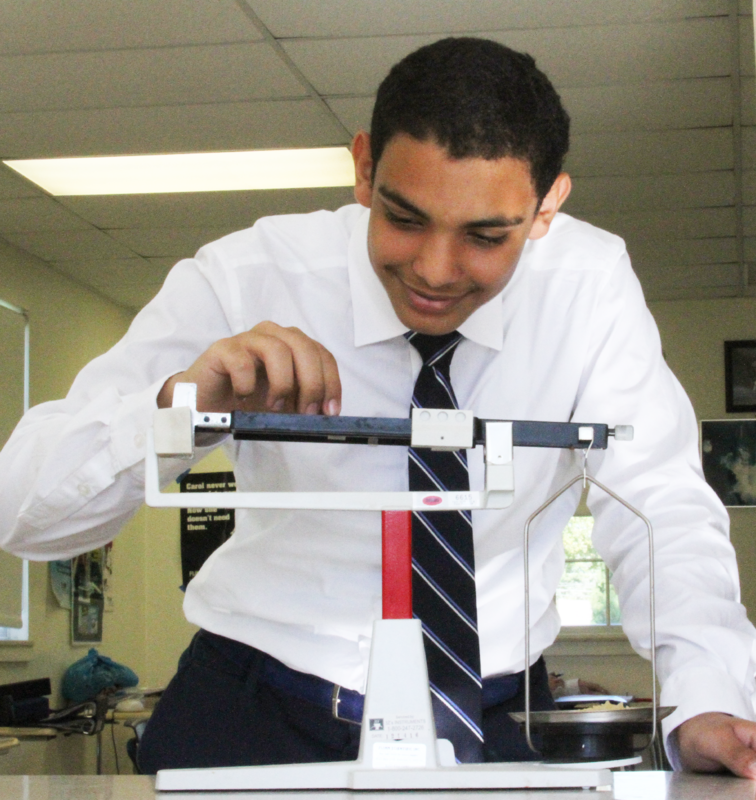 Students are leading the way for innovation at Grand River Academy during the 2017 - 2018 academic year. 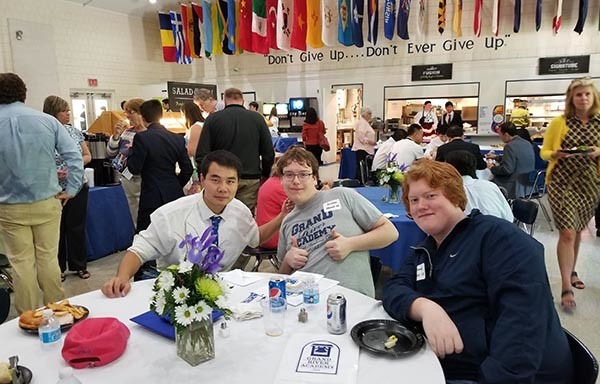 Community members and local business owners joined together on November 30th at the Robert S. Morrison Lecture Center at Grand River Academy to participate in GRA's Never Stop Learning Faculty Led Discussions. 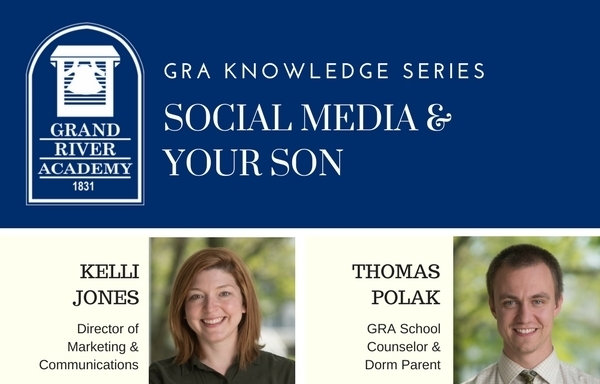 Listen (or read) to GRA's Podcast regarding social media and your son. For the past two weeks, students at Grand River Academy held a blanket drive to help keep the homeless in Ashtabula warm this winter. Join GRA for our second in a series of discussions to learn about hidden gems in our area during the upcoming holiday season! 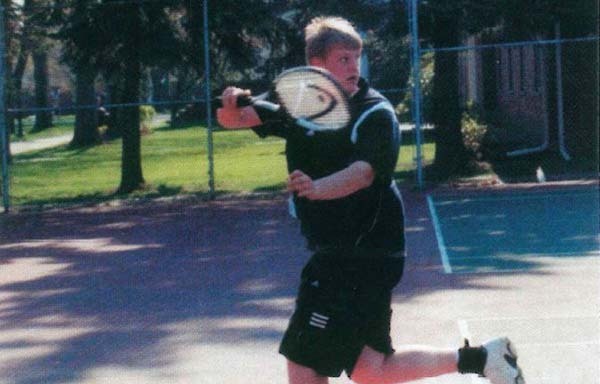 Success comes in many forms, as seen with this week's Alumni Spotlight, Todd Curtis '06. 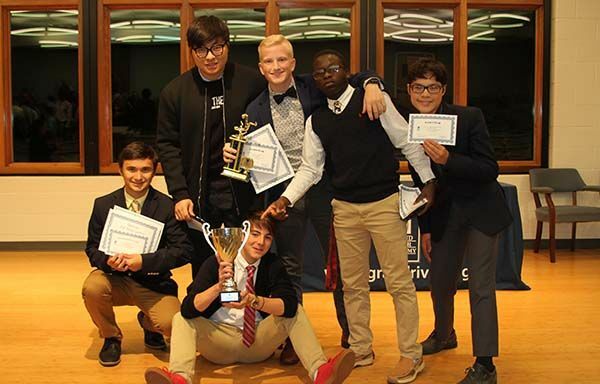 On November 1, 2017, Grand River Academy students, faculty, and staff joined together in the Robert S. Morrison Lecture Center on GRA's campus to celebrate the many athletic and academic accomplishments of its young men. 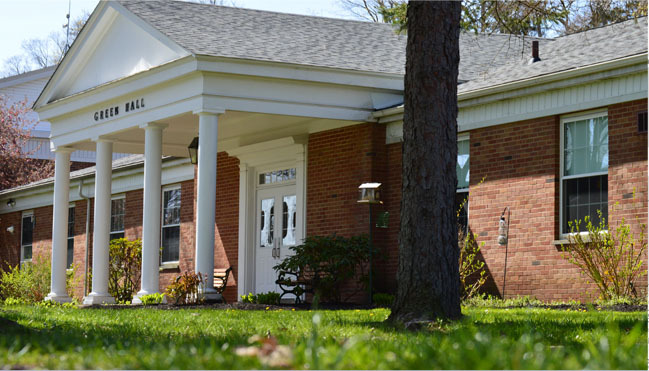 Located on over 200 acres of land, discover Grand River Academy's campus in Austinburg, Ohio. 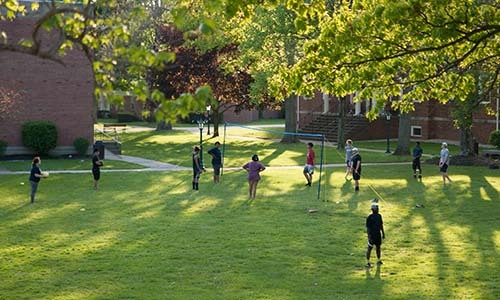 Learn what's new in the alumni world and stay connected with the school and your class. 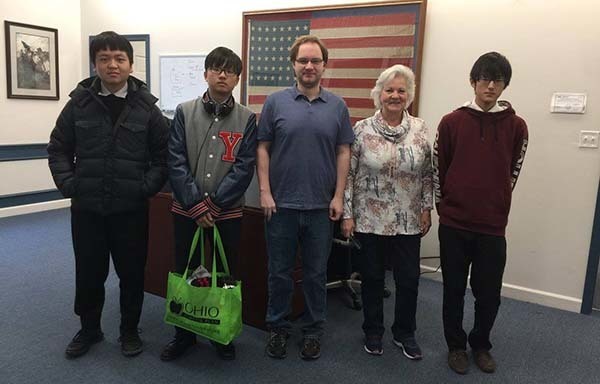 Join us on April 27, 2019, for our Spring Open House! 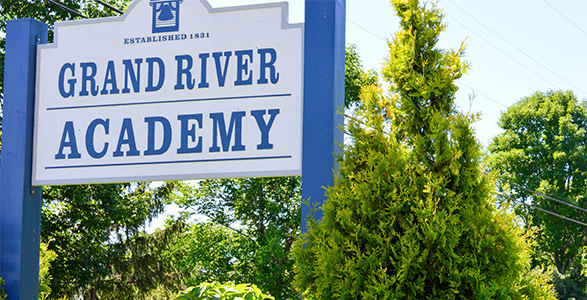 Participating families will receive a campus tour, meet with several students, and have the opportunity to speak with Faculty and staff members about what makes Grand River Academy great!